There are many studies, projects and programs that have been tried in different parts of the country focusing on ways to involve and engage parents and families in the lives of struggling children. Some have been successful and others have not. In Pinellas County Schools, it has been determined that large numbers of students attending the so-called L5 Schools, K-5, are struggling and not succeeding academically and socially. One of those schools is Melrose Elementary. Now under the leadership Principal Nikita Reed, Melrose has formed partnerships with community-based organizations that are diligently working to encourage parents and families to engage themselves in the education of their children. Reaching out to the church and community, here are a few that answered the call: Men of Yesterday Today and the Future, Inc., Jack Fletcher, president; Naomi Titus 2 Covenant Alliance, Inc., Teralyn Hodge, president; Parent Support For Education Council, Inc., Pastor Martin Rainey, president and All Pro Dads, Mark Baker, coordinator. These community-based organizations are working with the Melrose PTA and SAC to implement positive changes that will benefit the scholars and their families. (3) Parents and families who are limited in involvement for various reasons and are perceive by some as not caring. This is not true! All parents care. I believe that there is hope for engaging parents, and all parents care about their children. With continuous encouragement, the community must step up to the plate and assist parents and families in as many ways as possible. We are just getting started! Pray for us all! In our next series of article, we will share successes of our scholars and families. Please note that your input and critique is appreciated. The Parent Support For Education Council, Inc. meets every third Thursday at 6:30 p.m. of each month in the Melrose Elementary library. The community is welcomed. 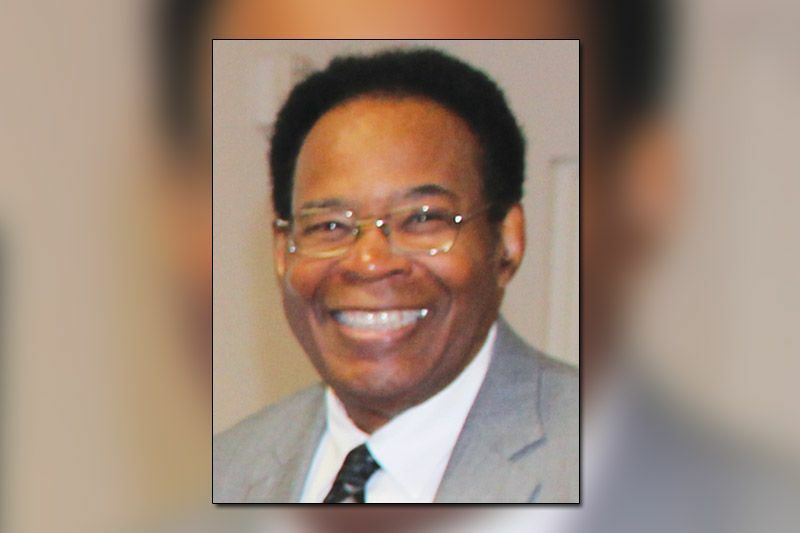 Pastor Rainey is the president of the Parent Support For Education Council, Inc., former pastor of Faith Memorial Missionary Baptist Church and currently serves as pastor of Outreach Campbell Park Community Church, where James Smith is senior pastor. 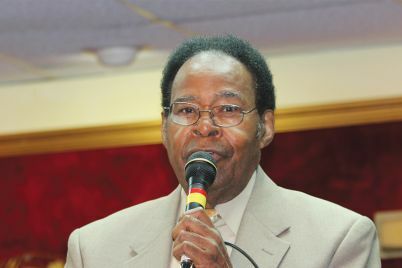 Contact Pastor Rainey at education.comm@gmail.com or (727) 420-1326.